The visit aims to unveil the historical context of the castle through the major figureheads who have left their mark on it and explain the architecture of this typically medieval fortress and its successive transformations, in particular during the Renaissance. It also tries to show what daily life was like at the end of the Middle Ages. 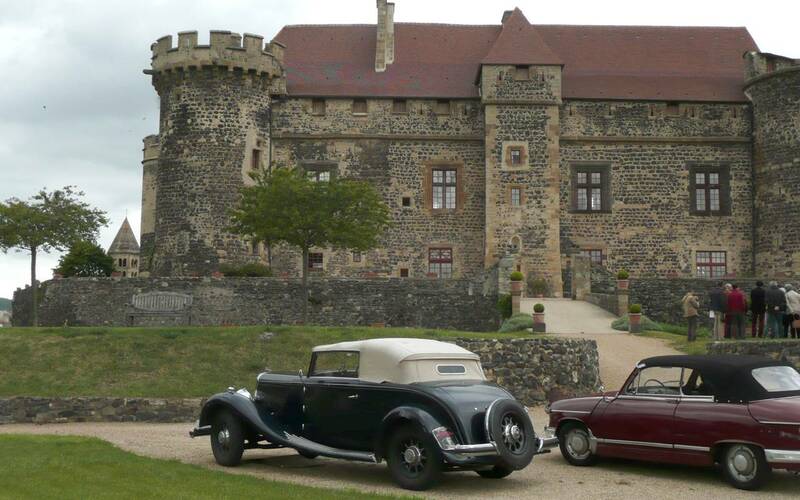 The visit takes place both outside, offering a unique opportunity to discover a magical site and the château gardens, and inside the château with a tour of the Royal Banquet Hall, the furnished private apartments of the Count of Auvergne and the famous 15th century roof beams. Because of the many staircases and the impossibility of setting any elevator, the access to whellchairs is not feasible. Handrails and the possibility to shortcut the last two levels would help however the slow moving people. Besides, specific tours could be organised for a group, with proper appointment. All year round (except Jan and Feb), by appointment. Guided tour by the owner. Duration : 1 hour to 1 hour and a half, depending your choice. 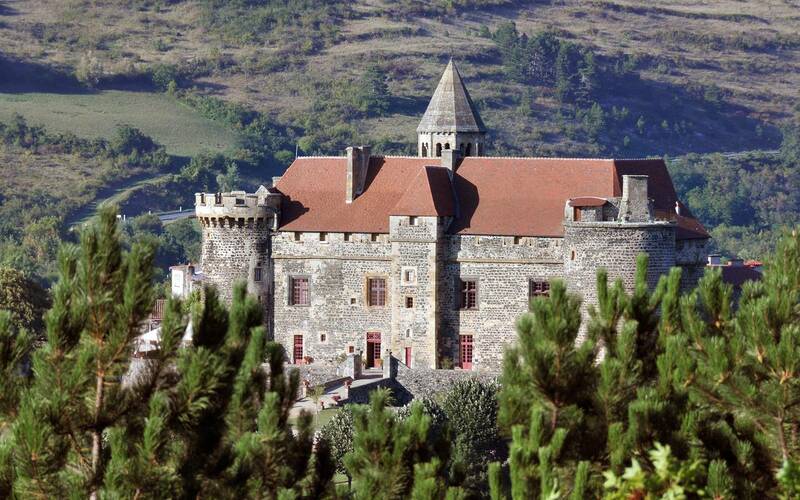 For associations, groups of friends, work councils,...who wish to find out the secrets of the château throughout history and what life is really like for the current owners. Or as an extra-curricular activity for schoolchildren accompanied by their teachers. From May to September. Duration: 50 minutes. A tour starts every thirty minutes in July and August, and every hour at other times of the year. If you wish you could book online. But you could also simply show up at the right moment and buy the ticket on the spot.